Some additions to the ComiXology store/Marvel app for DAREDEVIL, as issues #508-512 have been made available. This only leaves #20-25 left for Volume 2, but I get the sneaking suspicion we may not be seeing #20-25 for a long time, considering it's never been collected. Hopefully they can start working on getting more issues of Volume 1 on there. DAREDEVIL #21 comes out December 19th, and if you've read it, you know why the final few pages have brought some attention to the book. Because of this special appearance, Marvel will be reprinting issue #21. At this time it hasn't been officially announced by Marvel, but you can use code NOV128142 to order it from your store. It will ship January 30th, 2013. So, if you can't find a copy, you're in luck. 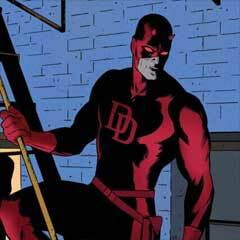 It's been quite the year for DAREDEVIL in 2012, as fans have had plenty of great news this year in comics and movies. So, in case you've forgotten, here are all the highlights of what happened with Daredevil. 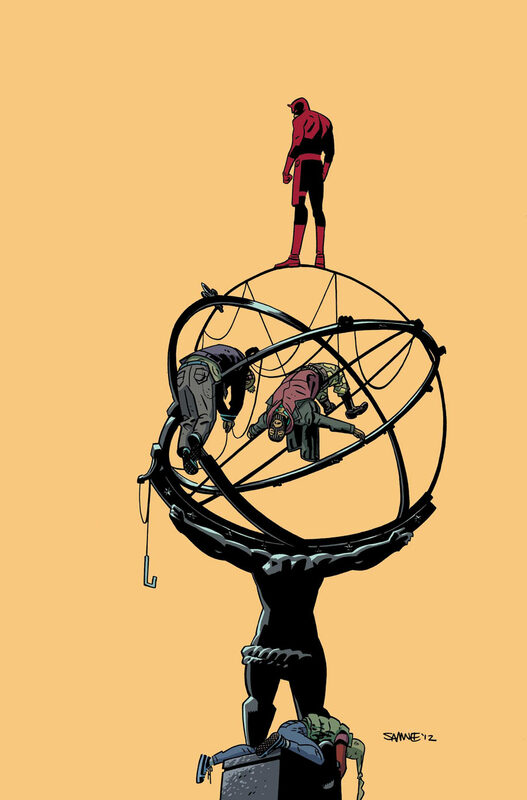 DAREDEVIL #8 was released, by Waid and Kano, which was part of the crossover with AMAZING SPIDER-MAN. The most important thing about this issue was the fact this was the first issue of DAREDEVIL that was available on digital the same day as print. Spider-Man and Daredevil team up -- Part two! 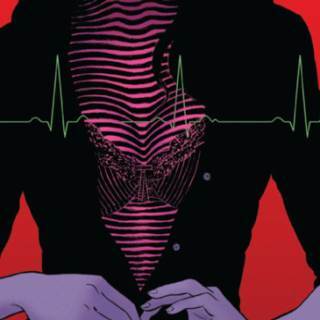 Picking up where ASM #677 left off, the next great love triangle of the Marvel Universe continues! We also learned of another crossover called "THE OMEGA EFFECT" that would ship in April. 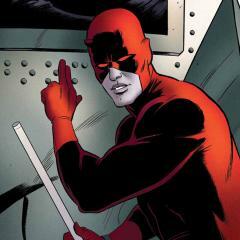 DAREDEVIL #9 was released, by Waid, Rivera and Rivera, as Daredevil ventured into the underworld against the Mole Man. Mole Man returns, fresh from his battle in Avenging Spider-Man! Jump on to the book that EVERYONE is talking about! 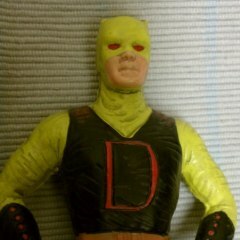 Dark Horse released a Daredevil yellow statue, as part of its Marvel Classic Characters line. Then we found out a new Artist's Edition of Born Again was coming later in the year from IDW. We also learned that Chris Samnee would come onboard with issue #12. But we learned in June that Paolo Rivera was leaving the title. DAREDEVIL #10 continued his adventure with Mole Man, by Waid, Rivera and Rivera. The Cracks In Matt Murdock's Facade Begin To Show! It's Not Too Late To Start Reading The Book Everyone Is Talking About! We learned of an Arabic audio edition of DAREDEVIL #1 by a group of students at Pepperdine University. 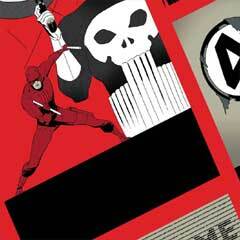 DAREDEVIL: SEASON ONE by Johnston and Alves shipped. DAREDEVIL #10.1 by Waid and Pham also shipped, as DD dealt with Megacrime. 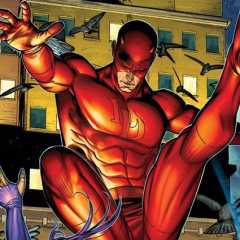 Daredevil movie director David Slade gave an update on the project basically saying "there is no update". 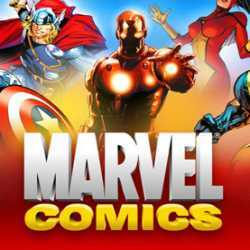 The Marvel App added all issues to their library from DD Volume 3. 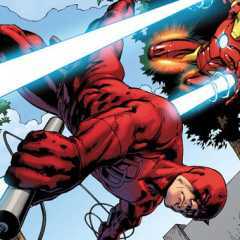 "The Omega Effect" - AVENGING SPIDER-MAN #6, PUNISHER #10 and DAREDEVIL #11 all shipped. Later in the month, we learned that David James Kelly had been hired to rewrite the DD movie script. DAREDEVIL #12 shipped by Waid and Samnee. DAREDEVIL #13 by Waid and Pham shipped shortly thereafter. News broke through USA Today that Mike Allred would be drawing issue #17. DAREDEVIL #13 by Waid and Samnee shipped, as DD found himself in Latveria. DD also fought Psylocke in AvX: Vs #4. The double shipping continued, as DAREDEVIL #14 shipped by Waid and Samnee. 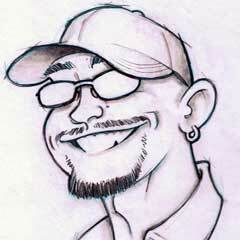 As mentioned previously, it was this month that we learned Paolo Rivera was leaving the title. 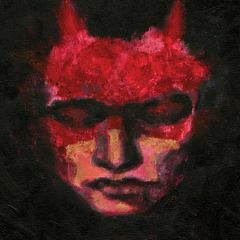 The DAREDEVIL BORN AGAIN ARTIST'S EDITION shipped. Marvel had a press conference to announce that DAREDEVIL: END OF DAYS would finally ship in October. DAREDEVIL #15 shipped by Waid and Samnee. DAREDEVIL #16 shipped by Waid and Samnee. DAREDEVIL ANNUAL shipped by Alan Davis. But in the end, FOX passed on his pitch. DAREDEVIL #17 by Waid and Allred shipping this month as well. Daredevil was officially announced to be part of the new Marvel Heroes game. Writer Seth Peck revealed his 2-part story in X-MEN #38 and #39 which would feature DD and Domino. 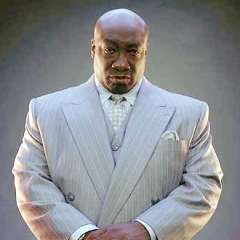 Kingpin actor Michael Clarke Duncan passed away. 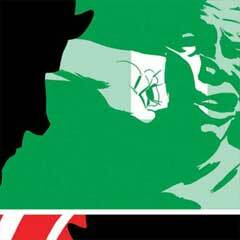 DAREDEVIL #18 by Waid and Samnee was released. DAREDEVIL END OF DAYS #1 shipped, by Bendis, Mack, Janson and Sienkiewicz. DAREDEVIL #19 continued the Coyote story by Waid and Samnee. The Daredevil movie rights quietly reverted back to Marvel. DD made appearances in X-MEN, WINTER SOLDIER and NEW AVENGERS. DAREDEVIL #20 shipped by Waid and Samnee. 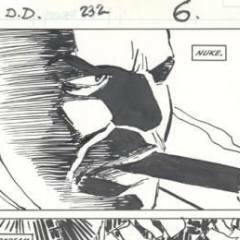 Former DAREDEVIL inker Hector Collazo passed away. DAREDEVIL END OF DAYS #2 shipped by Bendis, Mack, Janson and Sienkiewicz. DAREDEVIL END OF DAYS #3 shipped by Bendis, Mack, Janson and Sienkiewicz. 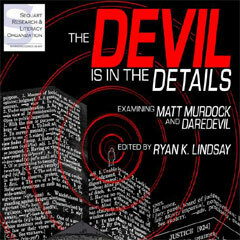 New Daredevil book "The Devil is in the Details" was announced by Sequart. DAREDEVIL #21 shipped by Waid and Samnee, and featured a surprise appearance by a certain webcrawler. In total, 15 issues of DAREDEVIL shipped, DAREDEVIL: END OF DAYS #1-3, the ANNUAL, SEASON ONE, crossovers in many titles... it has been a great year to be a DD fan! 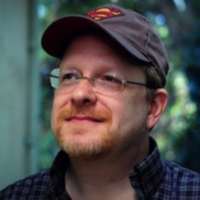 The official blog of Comic-Con International sat down with DAREDEVIL writer Mark Waid, in this first part of an interview that goes into details on many topics, including our favourite character. Waid touches on Hulk, writing discipline, Superman and many other characters from his writing career. Go check it out! DAREDEVIL #21 comes out December 19th, by Waid, Samnee & Rodriguez, and here's the preview! Will DD find out who the Coyote is? Marvel is pleased to present your first look at Daredevil #22, from the critically acclaimed creative team of writer Mark Waid and artist Chris Samnee! Daredevil teams up with the ALL-NEW Superior Spider-Man! But he's not alone as Stilt-Man returns better than ever thanks to some last minute help from Doctor Octopus. It's a superior team up like you've never thought possible this January in Daredevil #22! March 2013 solicits are now up on the site, and we've got DAREDEVIL: END OF DAYS #6 from Bendis, Mack, Janson and Sienkiewicz. 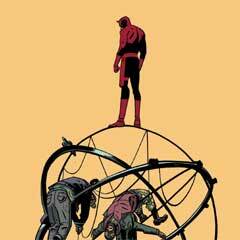 We've also got a Chris Samnee cover for DAREDEVIL #24. 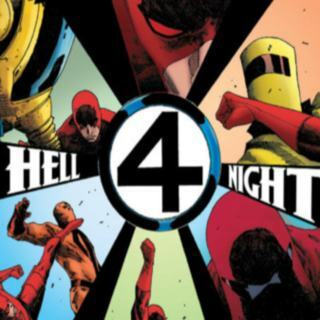 There's a new Daredevil book coming in 2013 that you will all be interested in reading. I will be speaking with many of the people involved with this book early next year, but in the meantime, please check out the press release below! 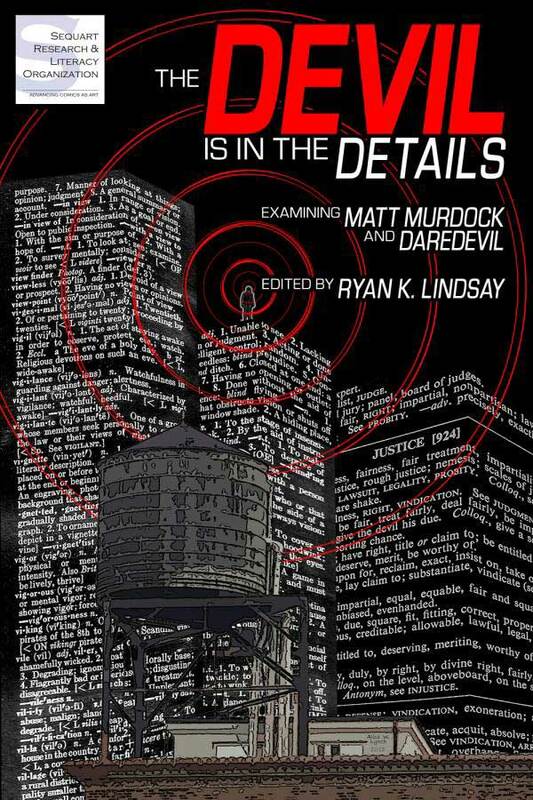 This book from Sequart Research & Literacy Organization, edited by Ryan K Lindsay, collects essays about Marvel's Daredevil from some of today's best writers about comics. It is slated to be published in early 2013, Diamond order codes will be made available once solicited. 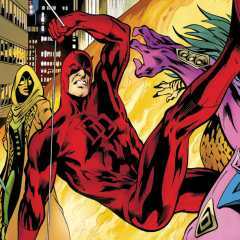 Created in 1964, Matt Murdock has a long and storied history which this book unpacks and discusses through a variety of concepts covered over decades of comics. This book is the definitive guide to Daredevil and his entire world. 'Daredevil's Origin' by Will Murray discusses how Marvel came to publish a character named Daredevil. 'Daredevil: Not Ready for Primetime?' by M.S. 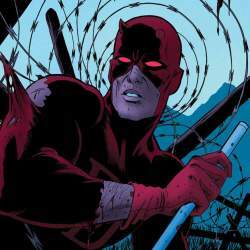 Wilson discusses how Daredevil works better as a character on his own rather than integrated with others. 'Daredevil and the Missing Father' by Forrest Helvie delves into the concept of fatherhood in Daredevil's creation. 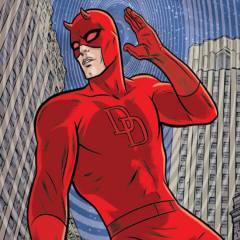 'Grabbing the Devil by the Horns' by Matt Duarte looks at the early rogues of Daredevil's crime fighting days. 'Being Mike Murdock' by Tim Callahan is an interesting take on the imaginary brother Mike Murdock. 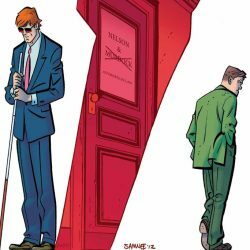 'The Life and Times of Foggy Nelson' by Christine Hanefalk deconstructs the life of Matt Murdock's best friend. 'When Things Fall Apart in Hell's Kitchen: Postcolonialism in Bendis's Daredevil' by Jon Cormier is an educational look at the role the location plays in the book. 'There Will be Blood: Daredevil's Violent Tendencies' by Henry Northmore considers the effects of Daredevil's violent adversaries. 'Science Fact!' by Stéphane Guéret, Manuella Hyvard, Nicolas Labarre, and Marie-Laure Saulnier considers the realistic possibilities of Matt Murdock's unique medical situation. 'Blind Dates and Broken Hearts' by Ryan K Lindsay investigates the deep and treacherous love lives of Matt Murdock. 'Daredevil: Intermediate Superhero Film Making' by Geoff Klock is a discussion about the 2003 movie adaptation. 'Daredevil and Spider-Man: Dark Alleys and Bright Lights' by Vinny Murphy is an analysis of the relationship between Daredevil and Spider-Man. 'What Fall From Grace? Reappraising the Chichester Years' by Julian Darius looks over the much maligned Chichester run from the 90s. 'Daredevil and Punisher: Polar Opposites? ' by M.S. Wilson investigates the themes connecting Daredevil and the Punisher. 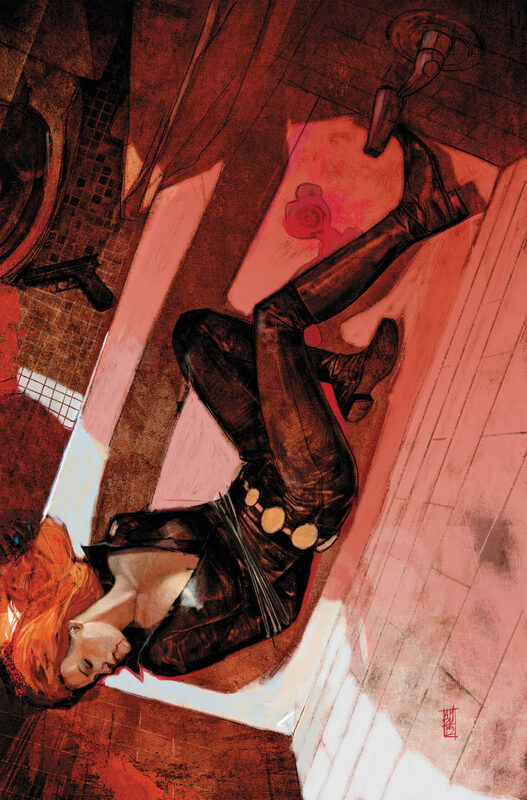 '.22 Caliber, A Girl's Gun: Vanessa Fisk & Freedom of Action' by Kevin Thurman discusses the role of Vanessa Fisk in the Bendis/Maleev run of the 2000s. 'The Only Way Is Down . Brubaker's Saga as 70s Cinematic Noir' by Ryan K Lindsay analyses the Brubaker/Lark/Gaudiano run against the cinematic noir cornerstones of the 70s. A variety of topics and approaches are presented in this book. This is a creation all about Daredevil by people who love Daredevil. Featuring a Foreword by 'Born Again' editor Ralph Macchio. Sequart Research & Literacy Organization is a non-profit organization devoted to promoting comic books as a legitimate artform. Our mission is twofold. First, we promote research into comics-related topics, publishing books, producing documentary films, and maintaining online resources that encourage comics scholarship. Second, we promote comics literacy by promoting the medium and encouraging others to experience the unique artform known as comic books. They have published books about Watchmen, the Legion of Super-Heroes, the Batman and X-Men films, as well as producing documentaries about Grant Morrison, Warren Ellis, Chris Claremont, and the Image founders. Ryan K Lindsay is a writer of comics and about comics. He has had words featured in comics from IDW, Marvel, Action Lab, ComixTribe, and Challenger Comics, as well as published non-fiction with CBR, Sequart, and Crime Factory. 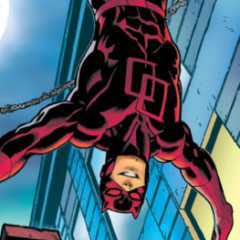 LEGAL DISCLAIMER: Daredevil and related characters are trademarks of Marvel Comics. This book is not endorsed by Marvel Comics. 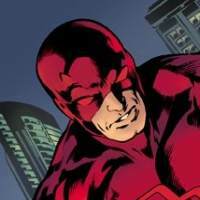 Pop-Topia had a chance to interview current DAREDEVIL: END OF DAYS artist Klaus Janson about the series, and what it's like to work on a Daredevil book again. He also gives his views on DD's supporting cast and if the series should be considered as canon. "My question is about Daredevil, I was wondering if we would see the character's old rogues come back in the near future. I miss the Owl, Typhoid Mary, Bullseye and the like. 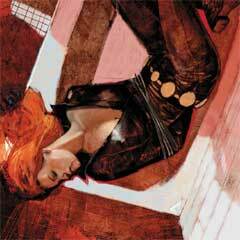 I love the what Waid is doing with the book, but I still kinda miss some of the old stuff." "Are there any plans to do something exciting with Stilt-Man in Daredevil any time soon?" 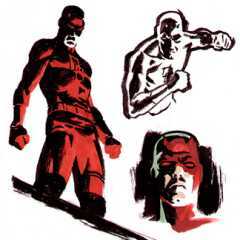 "I'm really enjoying Daredevil and was wondering.Will Matt ever talk to Natasha, Elektra, Maya, or Dakota again? He came back to the city and we aren't sure if these characters are aware that Matt is back, nor do we know their reactions." "Also is there a possibility of ever seeing Cap in DD's story again? Last time we saw the two Cap wanted to bring Matt in after the Shadowland incident (#2) will we ever see that continuance?"